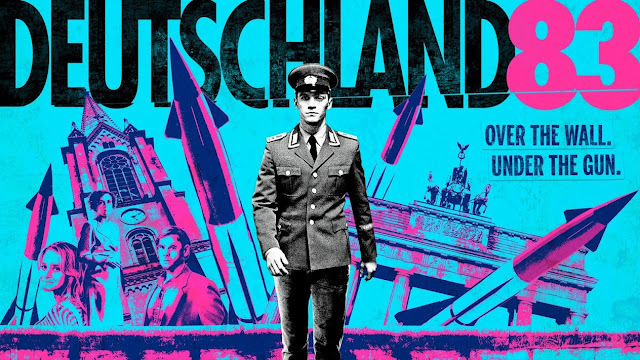 If you like spy fiction and don't mind subtitles, Deutschland 83 is very good. It's about about a young border patrol guard pulled from his post by the Stasi and set to the West Germany to discover intel about new nuclear missile deployments by NATO. And it has a great 80s soundtrack.